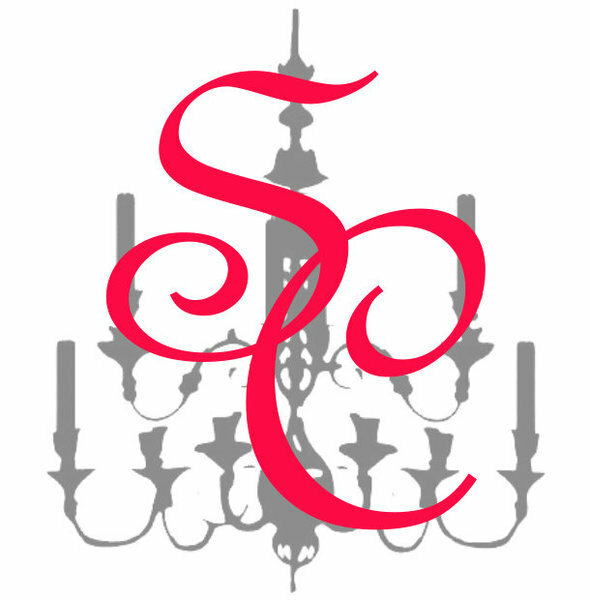 This chandelier is perfectly prim and extra proper! Gorgeous glittering high quality acrylic crystals and drops hang from a golden iron frame. It will bring luxury to any space that it is in! It holds 4 taper style candles. Short tapers are recommended for aesthetics. 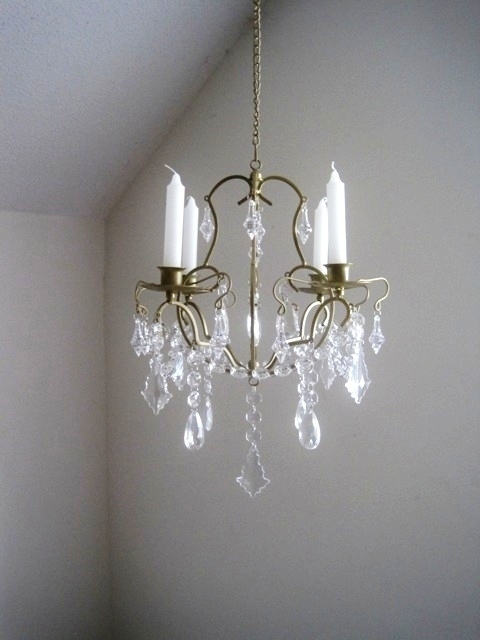 DIMENSIONS: This chandelier measures approximately 16" high by 14" wide with a 14" chain.